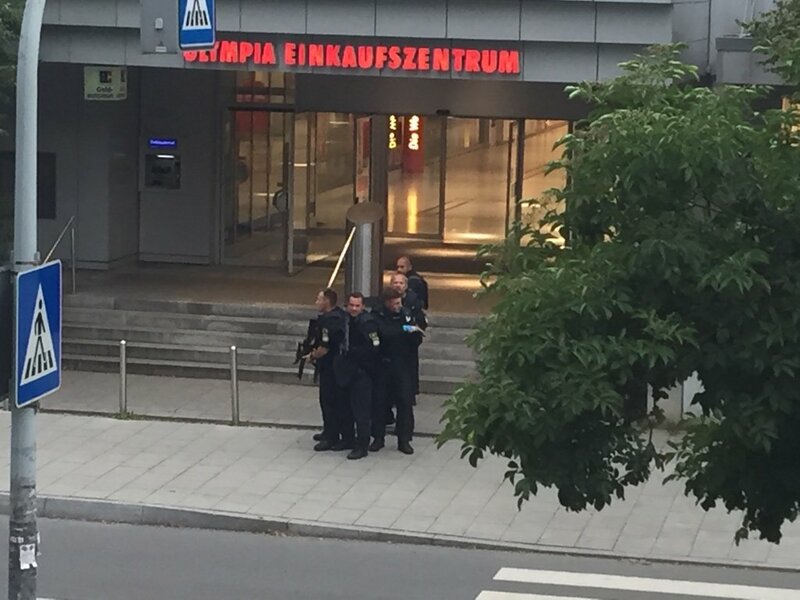 German police have evacuated a shopping centre in Munich after an armed man went on a shooting spree in the building, police have said. Several people were injured and there were unconfirmed reports of deaths, local media said. An emergency call was received at 6pm local time after the man opened fire in a pharmacy at the Olympia shopping centre in the Moosach district of the Bavarian city. 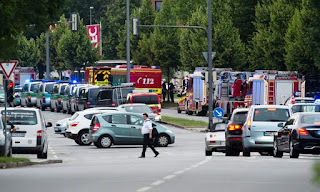 Süddeutsche Zeitung is reporting that at least one person has been killed and 10 injured. Still no confirmation from police. 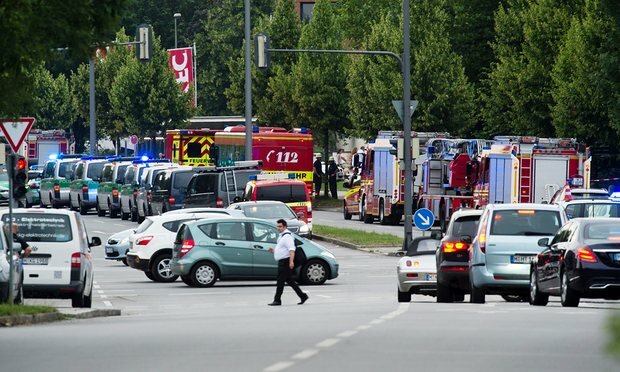 According to Germany’s DPA news agency, police “expect multiple dead”. 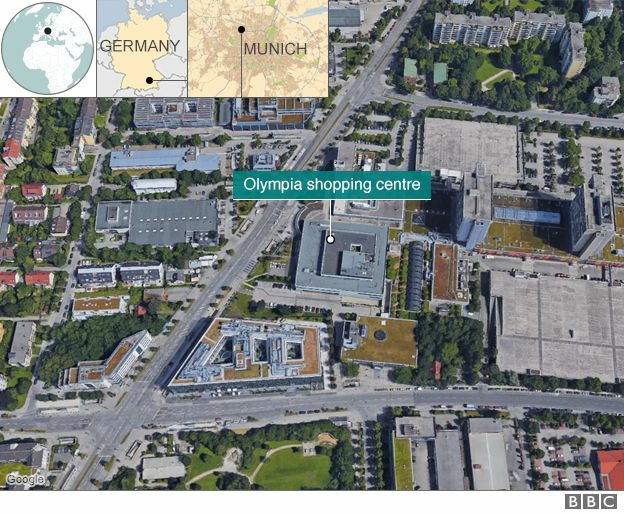 Several people have been shot dead in a shooting at a shopping centre in the German city of Munich, police say.